In its second outdoor event this summer, IIFFF is exploring Wushu films (better known as kung fu movies) with a screening of the internationally acclaimed, Enter the Dragon! The first kung fu movie to be produced by a big American studio, Enter the Dragon also features legendary kung fu master, Bruce Lee’s last film appearance. Lee (Bruce Lee), a martial Shaolin master, is hired by British intelligence to spy on Mr. Han, a drug lord living on an island. Invited to a kung fu competition organized by Han, Lee must fight for his life, defend the Shaolin’s temple honor, and avenge his family. Partially written and directed by Bruce Lee himself, Enter the Dragon is not only a great example of a Wushu movie with great fighting scenes, it also provides an American audience with a window into Asian culture and Shaolin philosophy. A smash box office success, Enter the Dragon’s cast list boasts a young (then unknown) Jackie Chan as a stuntman, as well as the amazing black martial artist, Jim “The Dragon” Kelly (Three the Hard Way, Black Belt Jones), who passed away just last month. 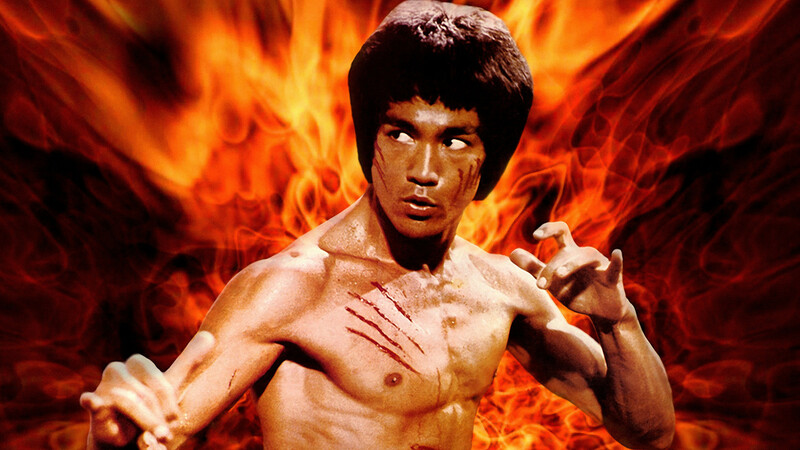 Enter the Dragon is the perfect way to acknowledge Kelly’s career; a relatively unknown, though no less amazing actor. Take the advice Kelly gives in Enter the Dragon and don’t be ‘Too busy Looking good;” come down to Station923 to discover (or rediscover!) this masterpiece of kung fu culture!